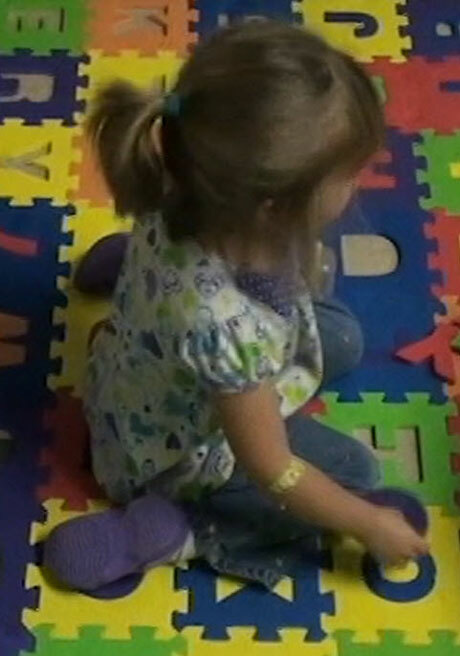 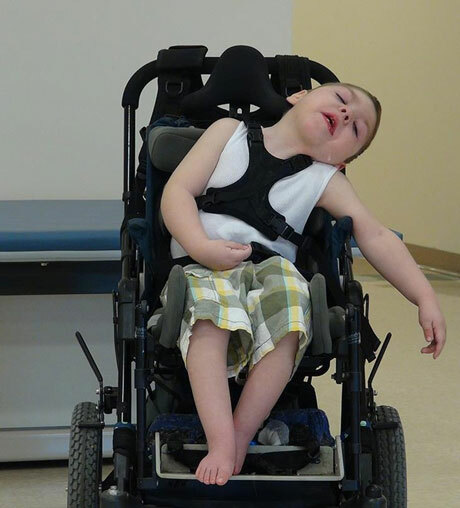 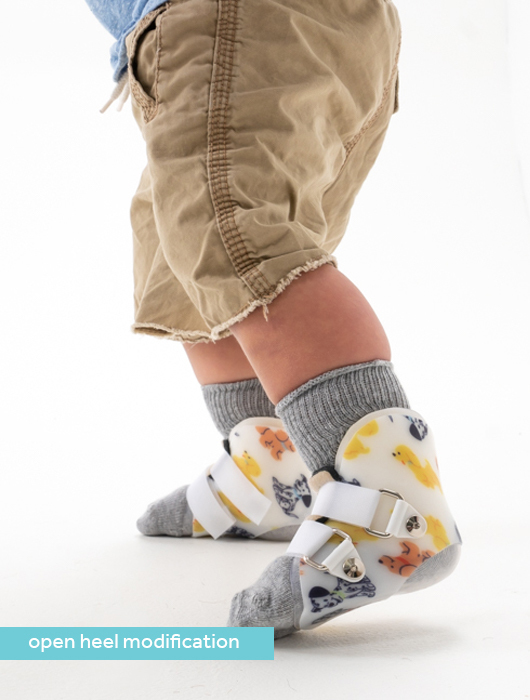 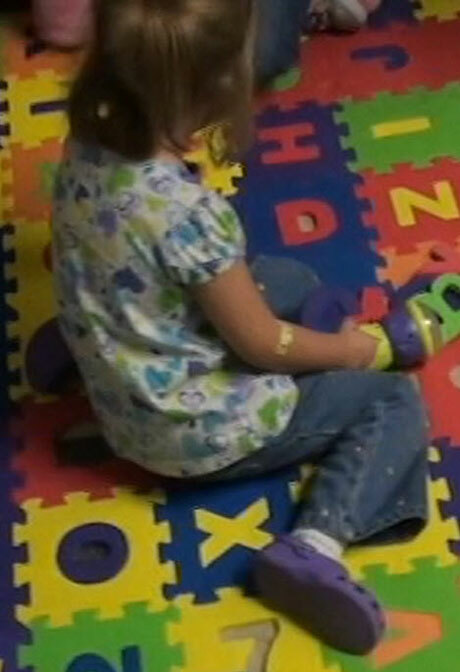 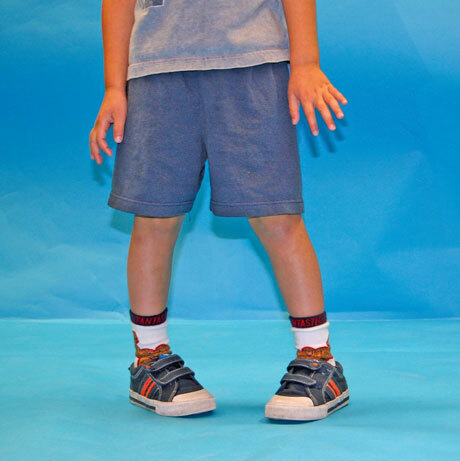 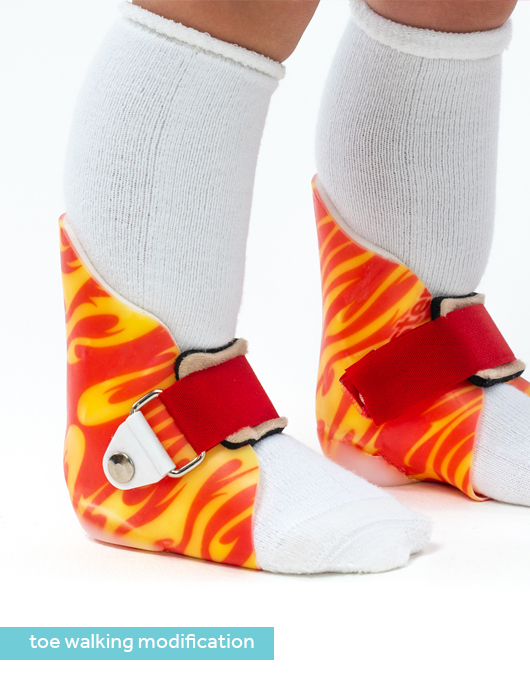 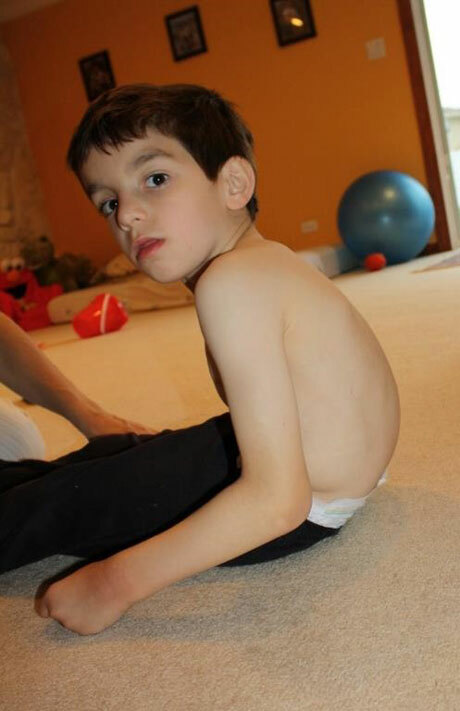 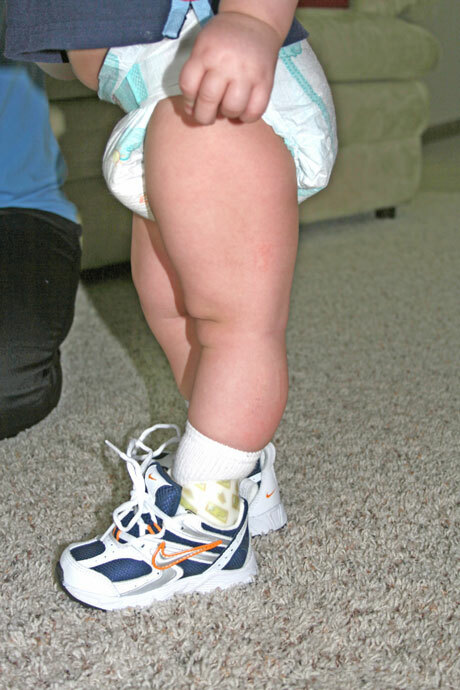 The Surestep SMO has revolutionized orthotic management for children with hypotonia. 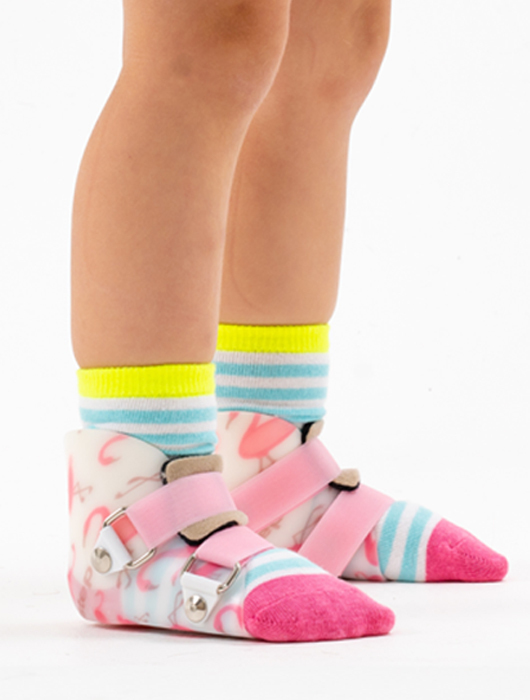 Through the use of extremely thin, flexible thermoplastic, the Surestep SMO compresses the soft tissues of the foot with its patented design; stabilizing children while still allowing for natural development..
Surestep SMOs are carefully marked as ‘left’ and ‘right’ so the unique compression system can work its magic. 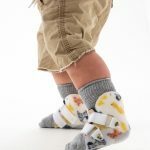 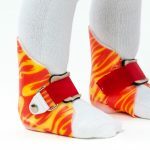 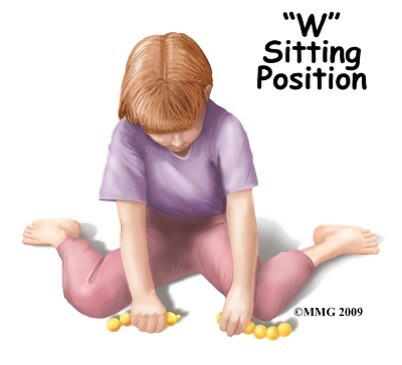 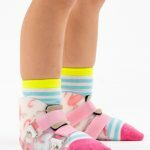 Our products help to stabilize the foot and relieve stress on ankles, knees and hips so your child can grow and develop as a happy and healthy kid.